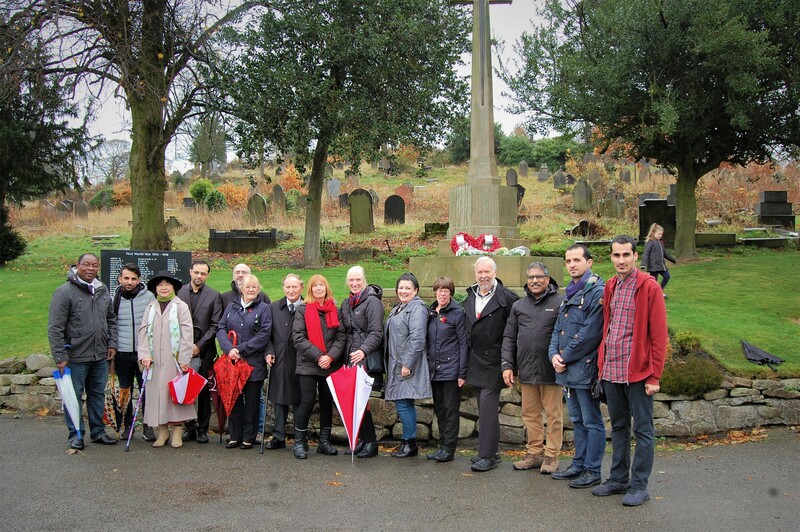 On 11th November 2018, trustees, staff and volunteers attended an informal service at Blackburn Old Cemetery where they took part in the two minutes silence in respect of all those who have died in wars and conflicts. 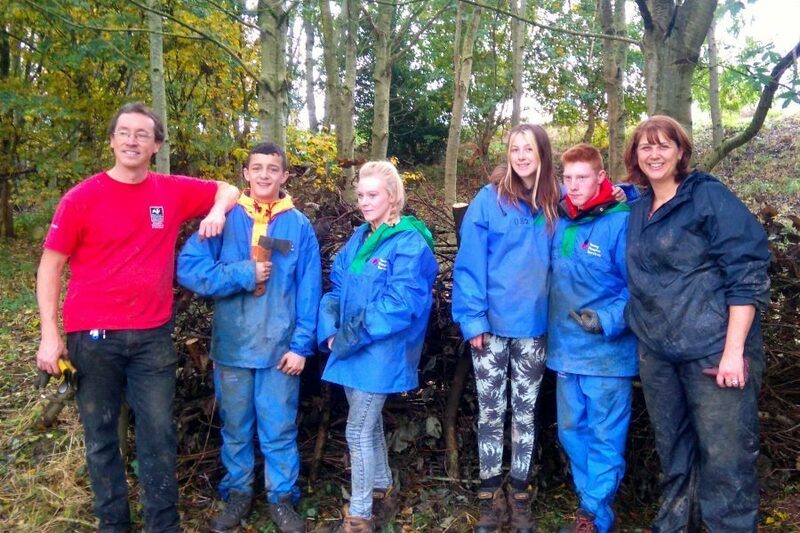 They then laid a wreath on the tomb of Mr John Hayhurst who died from injuries received whist on YMCA service in the first world war. 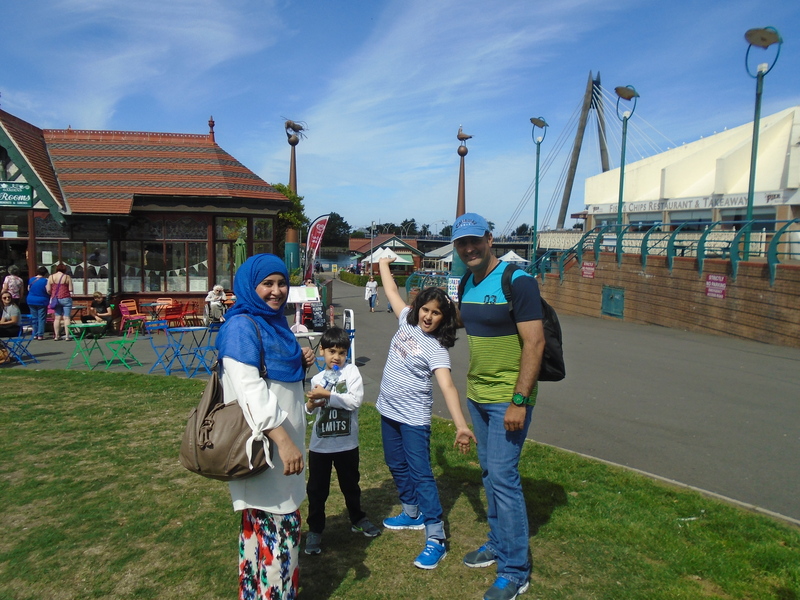 On 12 August 2018, Blackburn YMCA arranged a day trip for 106 men and women, including 60 children to Southport. 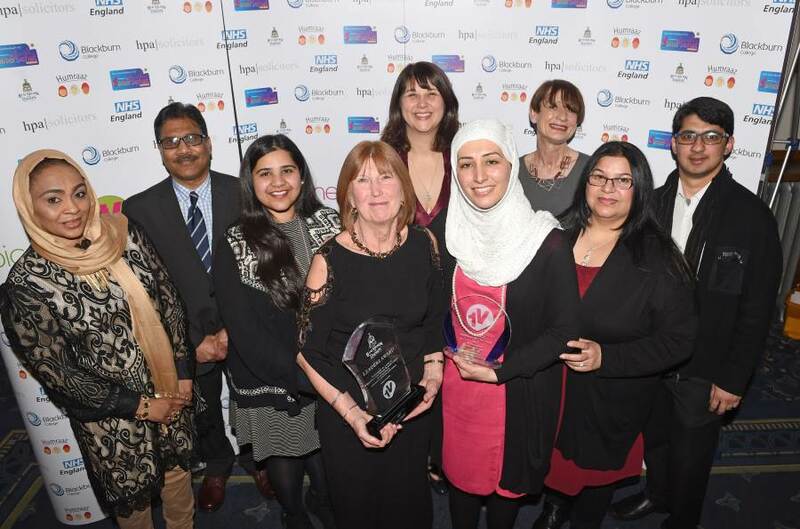 People from Accrington, Blackburn and Darwen enjoyed the day at the seaside. The group came from 18 different nations, from El Salvador to Thailand and from Myanmar to Morocco. 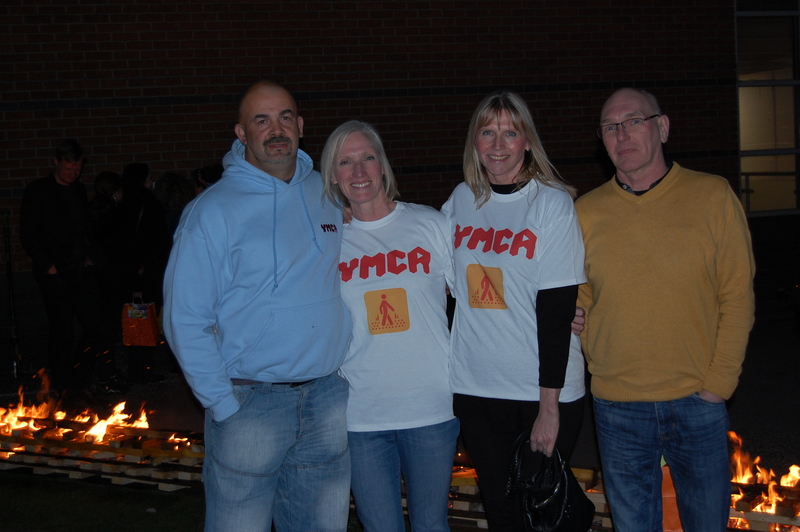 We had 4 fire walkers that took part in conquering the hot coals to raise over £1,250 for supporting the work we do.